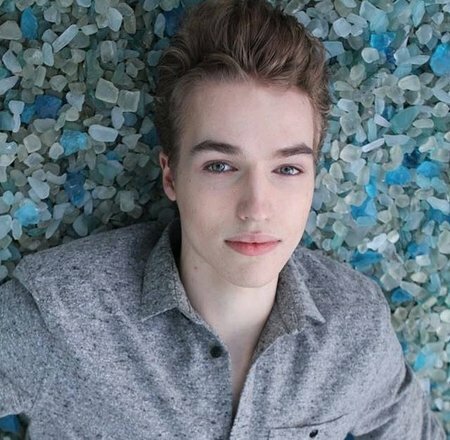 Home Article Riverdale star Trevor Stines is an ideal Boyfriend but not Dating any Girlfriend; Is he Gay? Riverdale star Trevor Stines is an ideal Boyfriend but not Dating any Girlfriend; Is he Gay? Trevor Stines, the handsome hunk who is famous for his role in the series, Riverdale doesn't seem to be very keen on dating someone at the moment. Although he mentions one or two things about girlfriend sometimes on his social media account. Does that mean he is secretly dating? Trevor is one of the sought after actors in the entertainment industry. 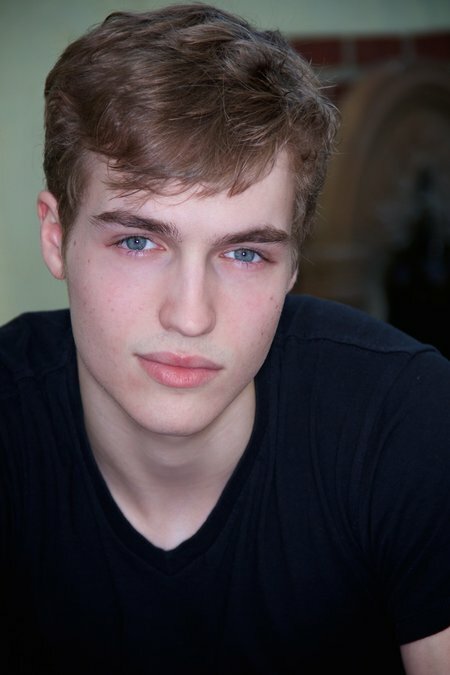 His piercing blue eyes and well-structured jaw-line makes him a potential boyfriend for all the girls out there. His over 900k followers on Instagram proves how much famous he has gotten over the past two years. Now the majority of his fans, especially girls, eagerly wants to know whether he is single or not. According to many reliable sources, the actor is most probably single. Looks like the 24-year-old actor wants to focus on his career for now before diving into a relationship with someone or maybe he is just waiting for the right one. If you've been following him for some time on his Twitter account then surely you know what type of girlfriend he wants in his life. I don’t need a girlfriend I just need somebody who will go to the bookstore w/ me and be cool with staying for a couple hours. In the tweet, he stated he doesn't need a girlfriend but rather somebody who would go to a bookstore with him. It's clear the actor wants someone who would just go out with him and stay in the calm environment for a couple of hours. Constantine and Zatanna from Halloween last night! This was so fun, I did the black-eye/scrape makeup myself! One would hardly believe that he's still very much single at this moment. Though he frequently appears on his Instagram with ladies on his Instagram posts, it seems he's still waiting for the one made for him. So girls now's your chance, start reading books and who knows maybe you will become someone who is dating a celebrity. The young American actor started his career in 2013 when he played a short role of Tristan Chacones in the series, The Fosters. His acting skill became renowned in the entertainment industry and he started to bag more roles. His next role came in the movie, A Tragic Love Story. He also played in the movie, The Amityville Terror. Since 2017, he is playing the role of Jason Blossom in the series, Riverdale alongside KJ Apa, Lili Reinhart, Camila Mendes, Cole Sprouse, Marisol Nichols, and Luke Perry. In the series, he is the twin brother of Madelaine's Petsch's Cheryl Blossom. Born on July 15, 1996, in Olympia, Washington. His Capricorn sign in Cancer. His height is 1.85 meters. He belongs to Caucasian ancestry.